Henry Fell into a Book is an imaginative story about a little boy who learns to read and falls (really!) into a new book. Fans of Little Fox Can’t Wait to Dream will recognize the story Henry falls into! Henry is also the first LSFTP character to have two moms. Story themes include the magic of reading and the value of children’s independent accomplishments. 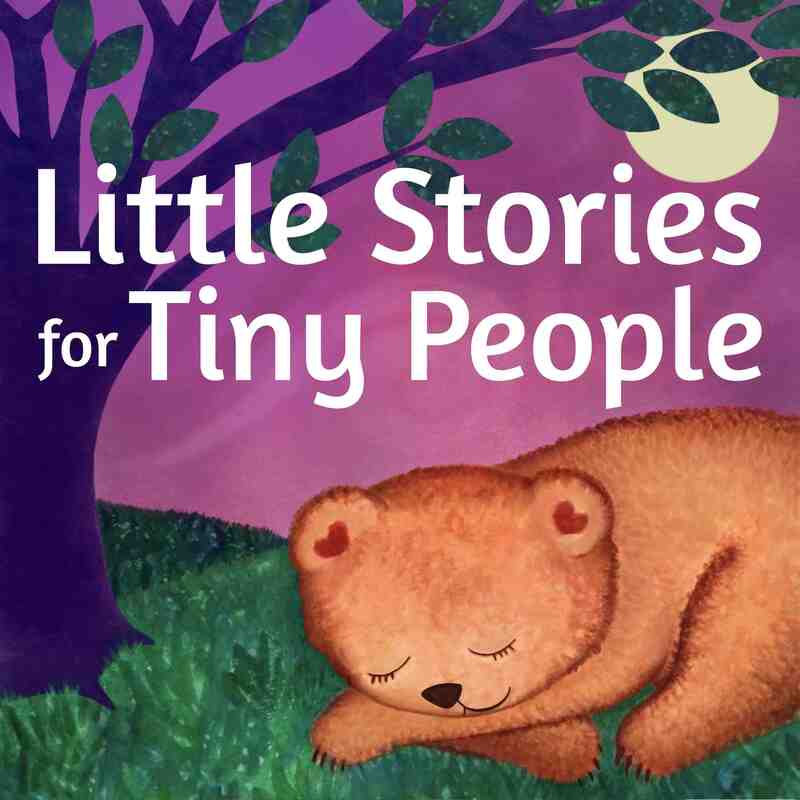 Please take a moment to share this story with a friend who would also like to instill a love of reading in their tiny person! And make sure you are subscribed to the podcast so you never miss a new episode! I love to hear your feedback and your ideas for future stories! 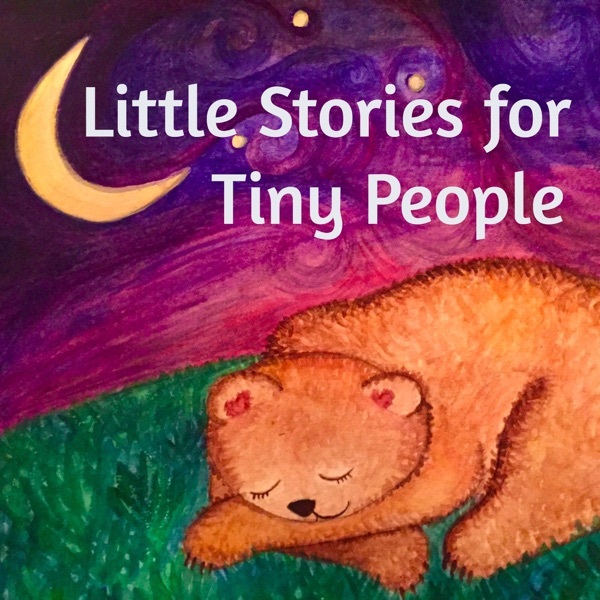 You can email me at rhea@littlestoriestinypeople.com, find our page on Facebook, or reach me on Twitter @littletinystory.